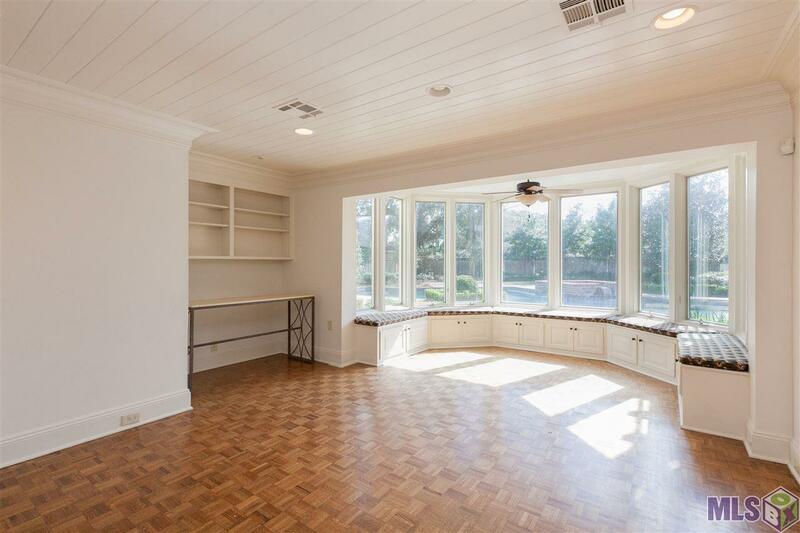 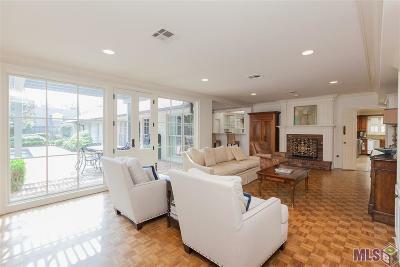 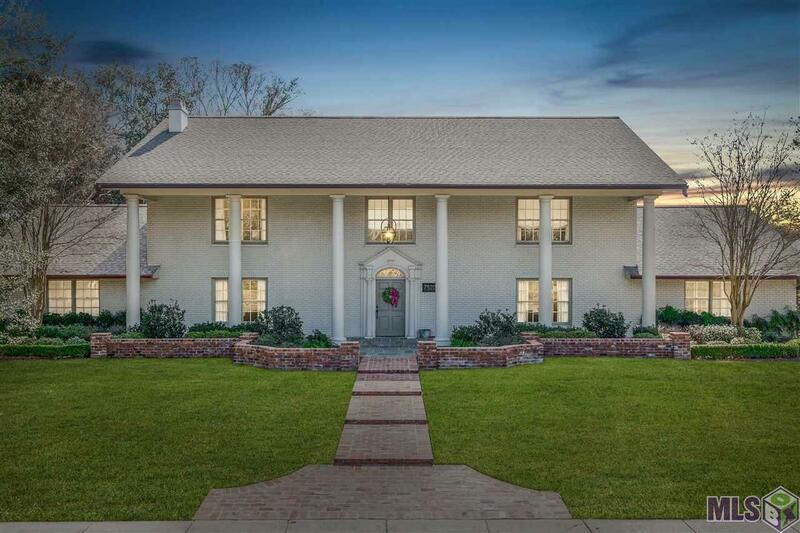 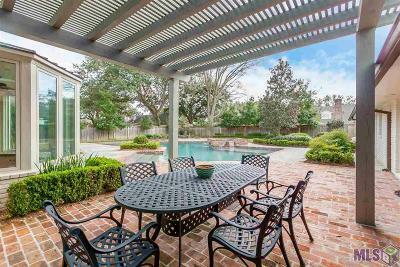 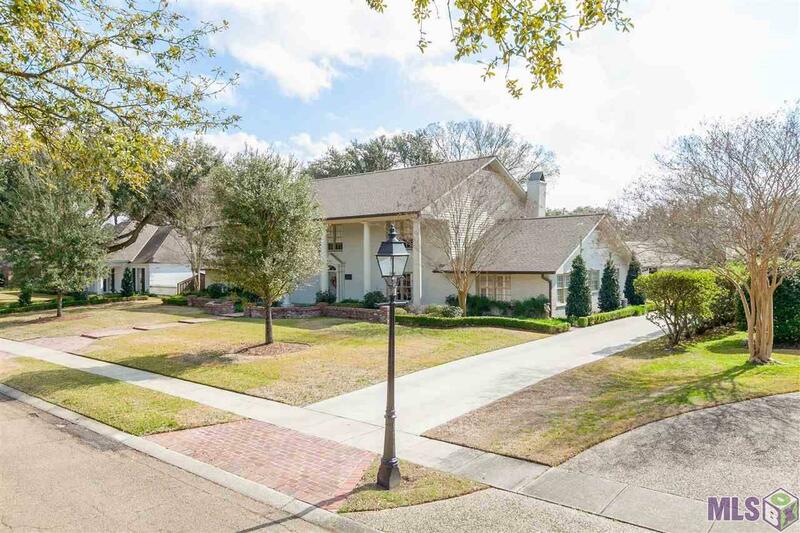 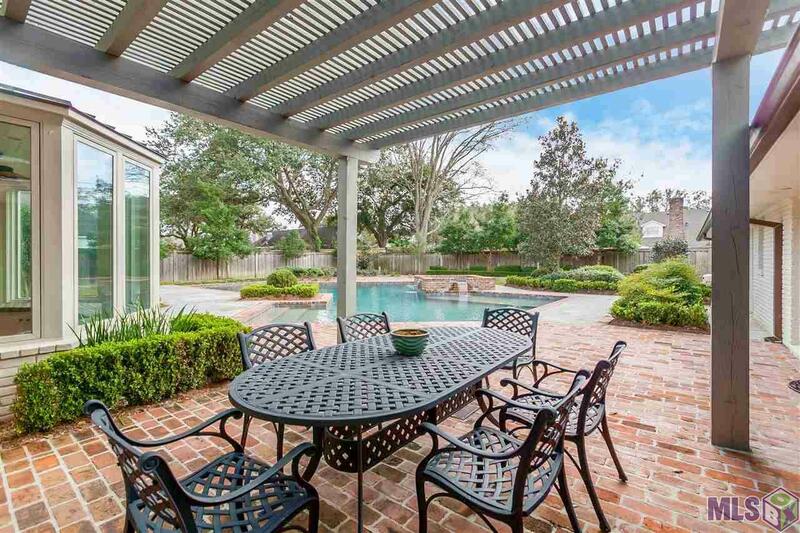 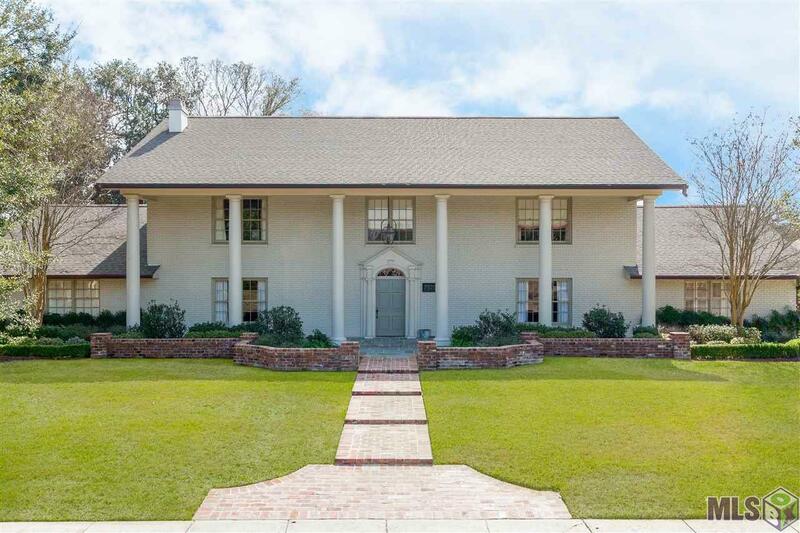 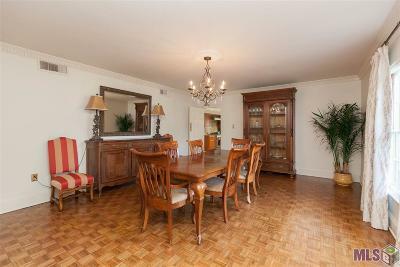 Traditional stately 5+ bedroom/4.5 bath home located on beautiful boulevard in Bocage subdivision. 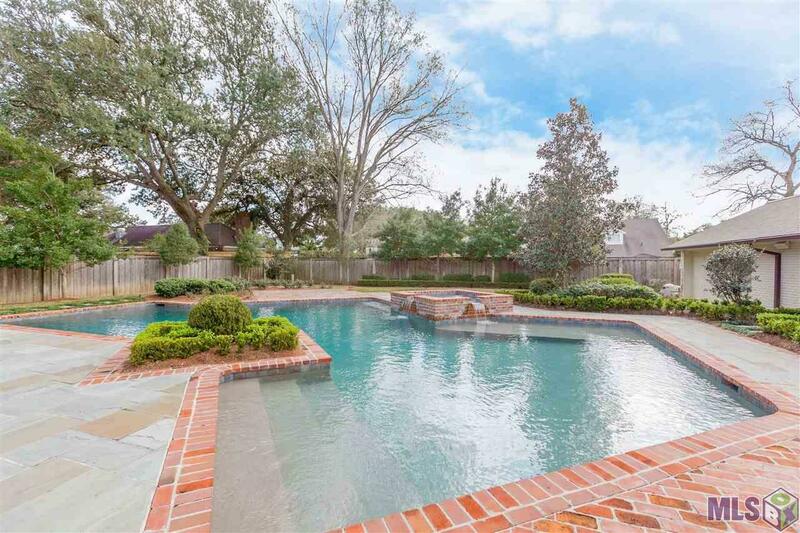 Unique, breathtaking pool with large backyard. 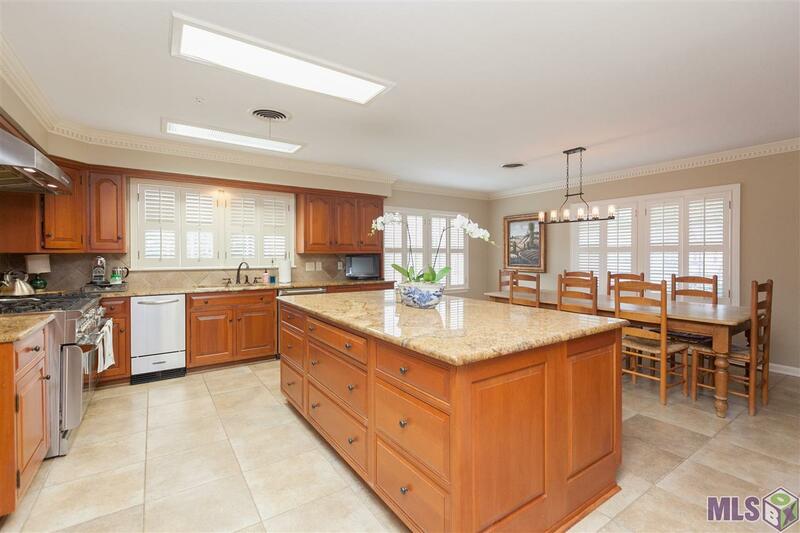 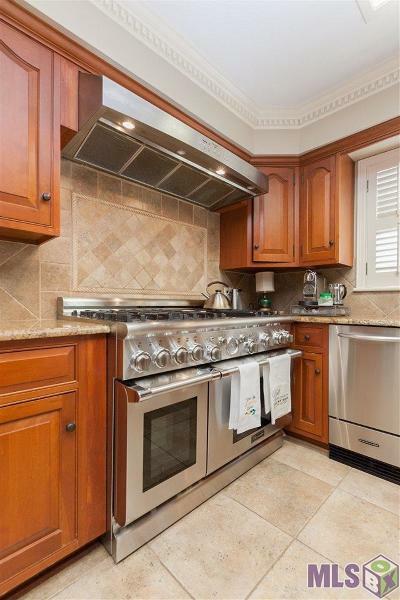 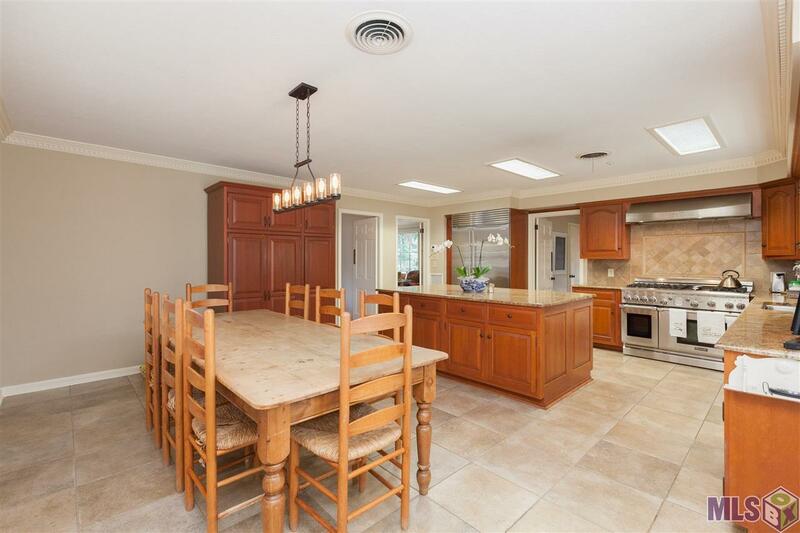 Kitchen features slab granite countertops and island, 48â Thermador oven with 6 burner gas cooktop/griddle, built in Subzero refrigerator/freezer. 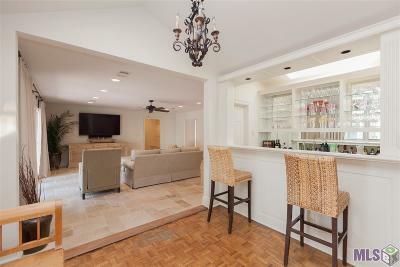 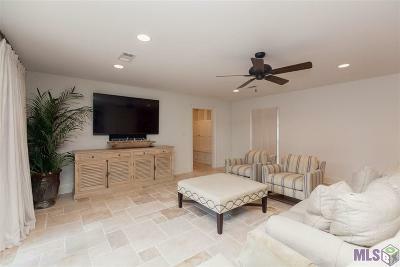 Home is perfect for entertaining: easy flow and amazing built in bar. 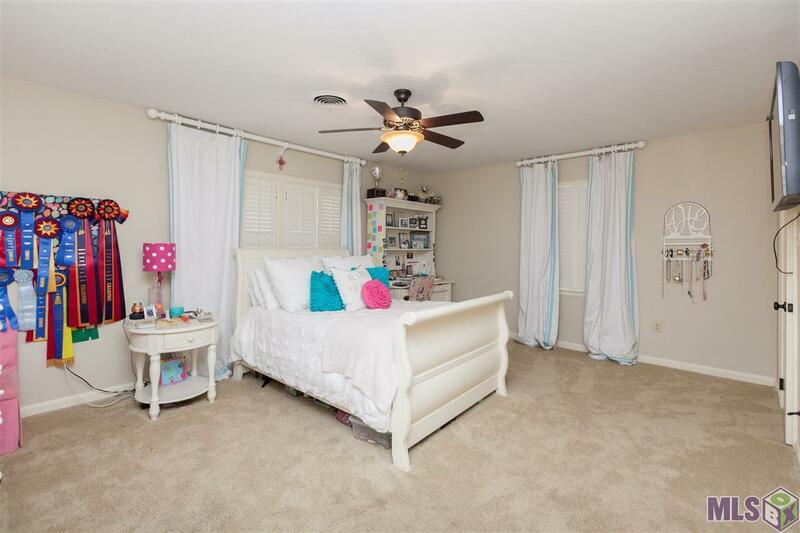 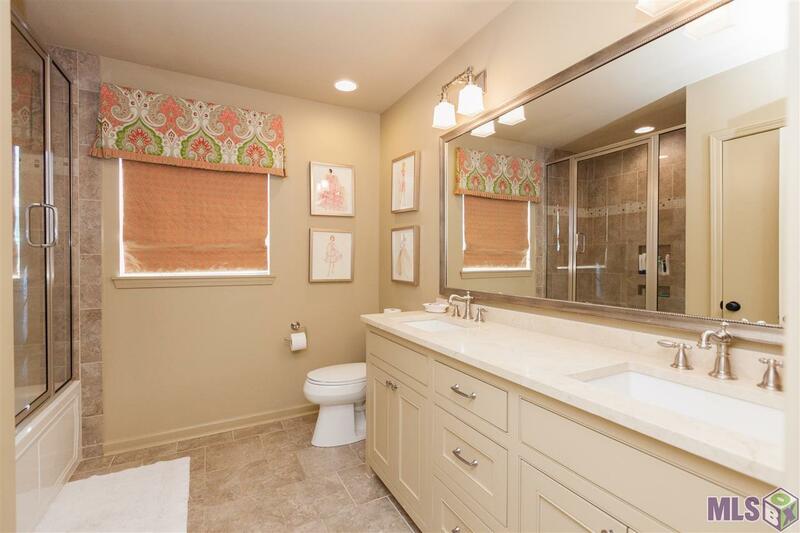 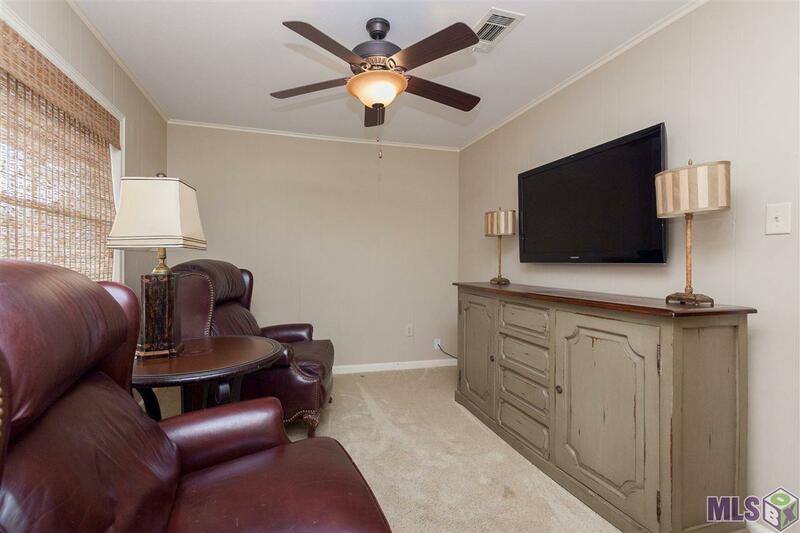 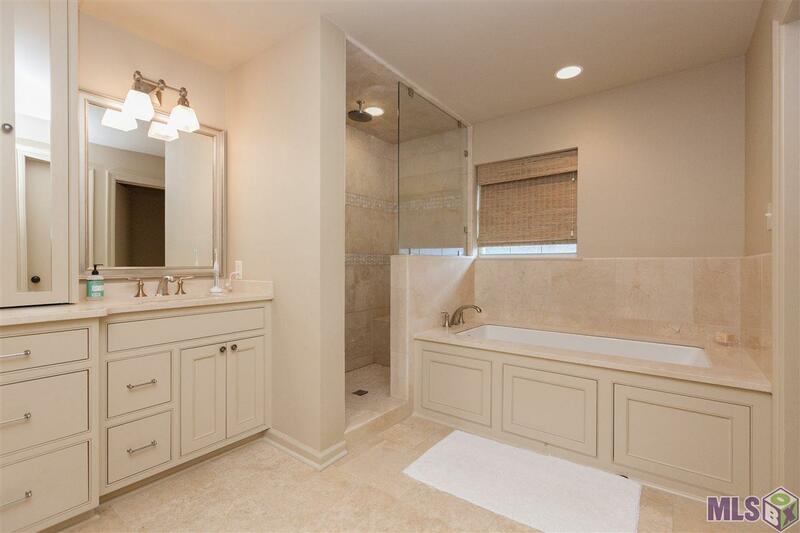 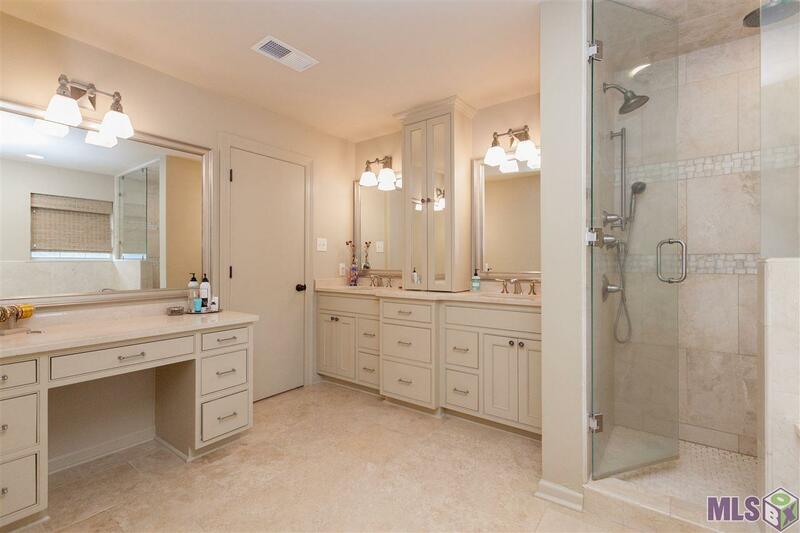 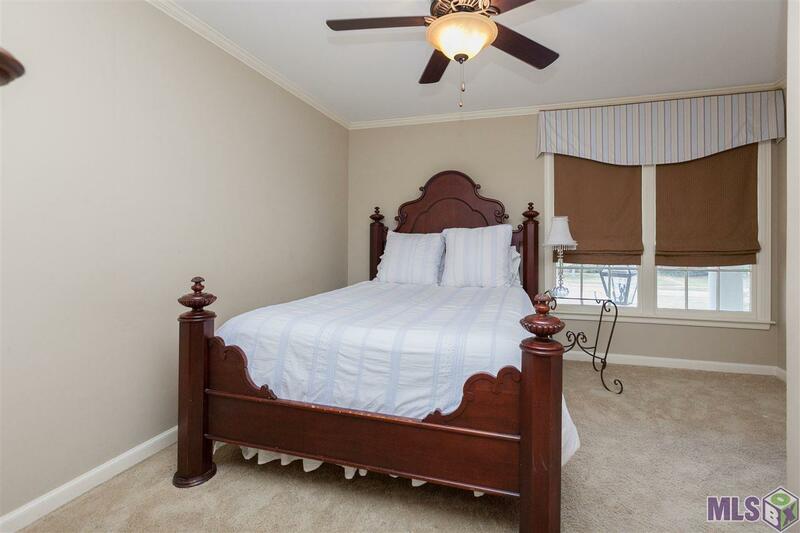 Large UPSTAIRS master suite with separate his/hers walk-in closets All bathrooms recently updated. 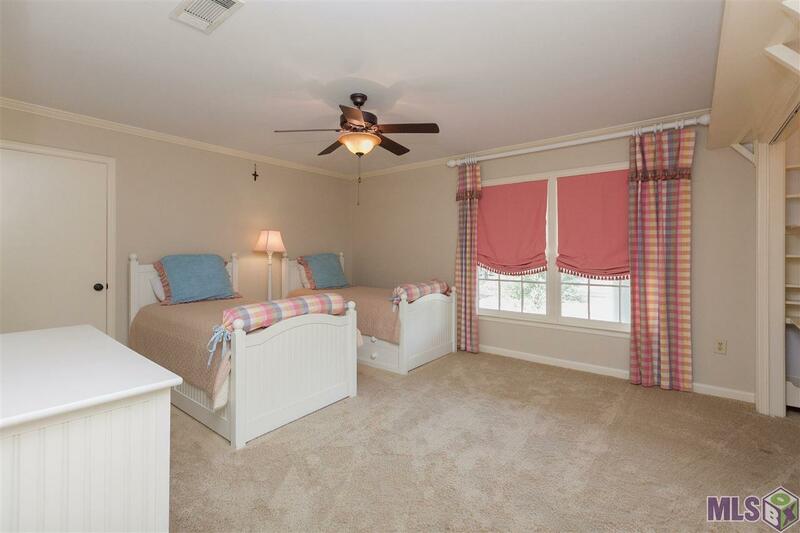 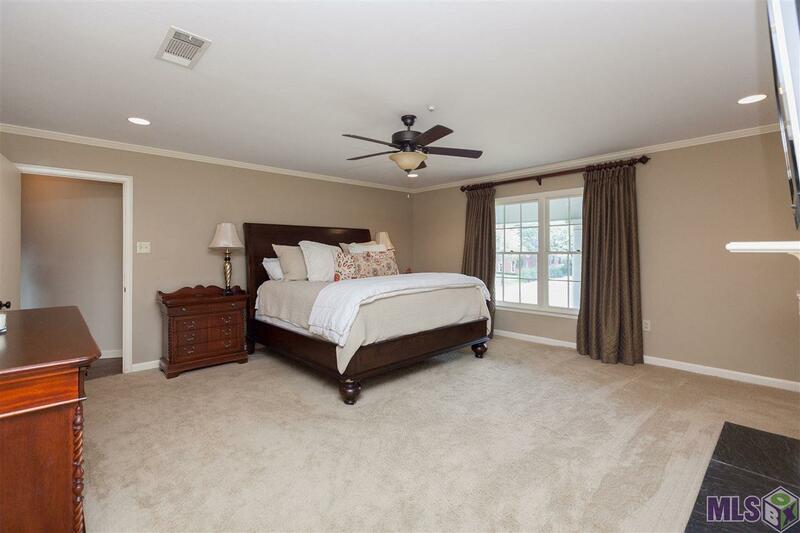 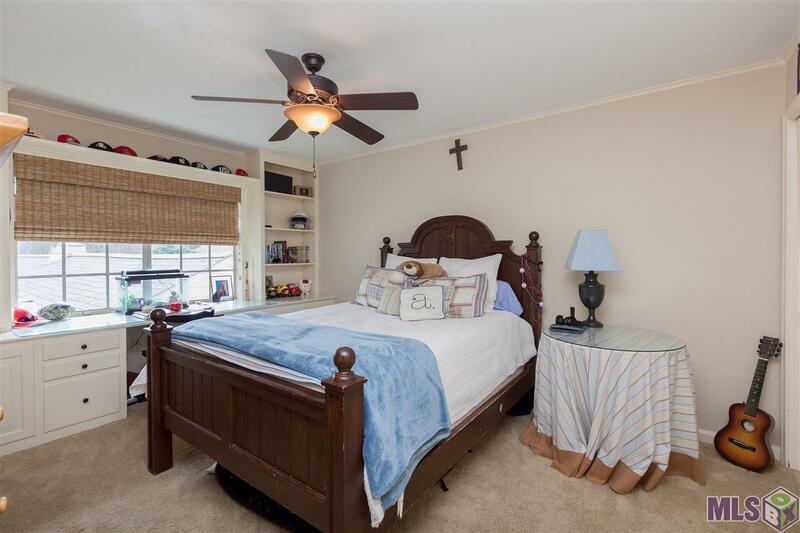 Spacious bedrooms with plenty of closet space including an upstairs cedar closet and downstairs silver closet. 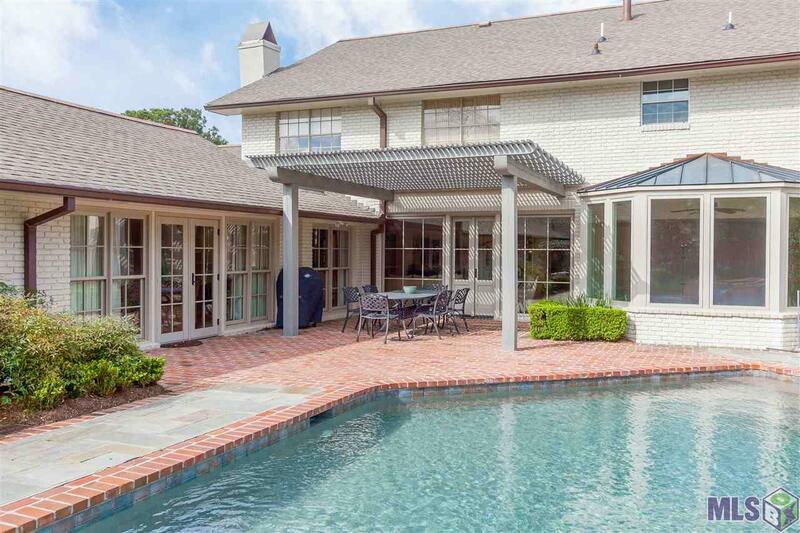 Landscape/hardscape design by noted landscape architect Eduardo Jenkins. 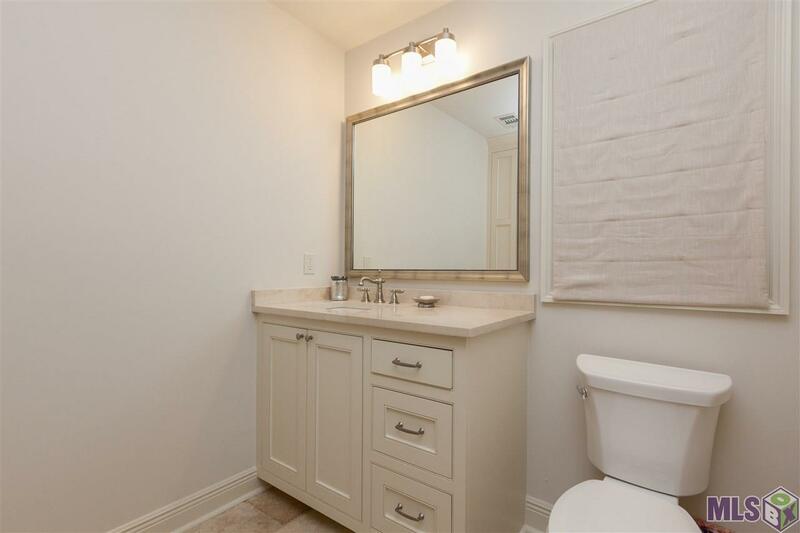 Recent renovations by Bernhard Normand construction. Current owners have renovation plans/construction documents by local architect Mark Matthews available upon request.